Just back from Sri Lanka looking at infrastructure and supplychain developments. The country should be a beneficiary of the US-China trade dispute as global buyers and manufacturers look to low-cost alternatives. However, a relatively smaller domestic market makes industrial park planning more challenging than in larger competing countries, such as Vietnam or Indonesia. 1. Sri Lanka’s manufacturing sector has a more fragmented footprint relative to Ho Chi Minh or Jakarta. It would benefit from bigger industrial parks. 2. Low-costs are attractive. But changes in the global tariff regime, especially on Sri Lanka’s trade with India, UK and the US, are just as important. 3. The southern Hambantota Port is currently underutilized. Plans to build a neighboring industrial park are still early stage. 4. 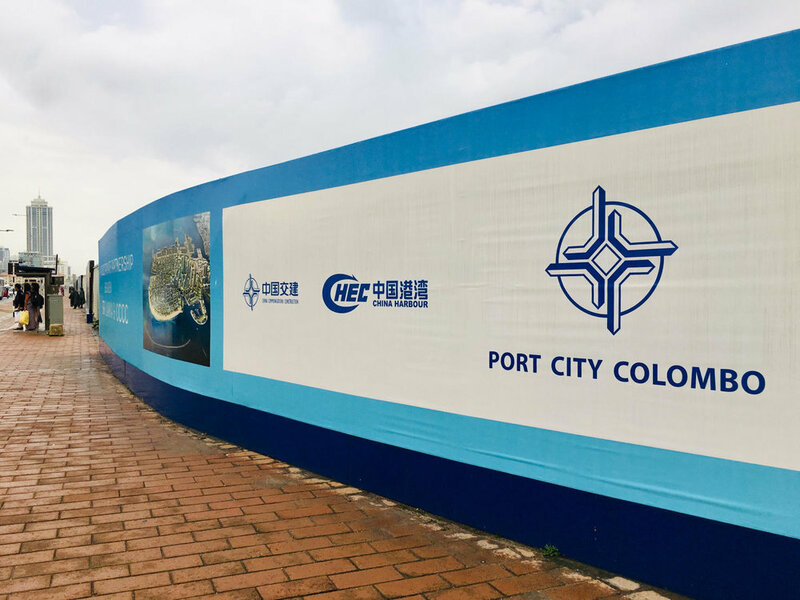 Colombo Port City is an ambitious project that’s going to attract a lot more media attention in the coming years, both positive and negative. Stay tuned.